At My Local Plumber we really do understand how much of an inconvenience a plumbing leak or a central heating breakdown and cause and this is why we offer a full 24 hour emergency plumbing and heating service across South London and beyond. We are based in the Peckham area of South London but we do cover the entire area and sometimes mu8ch further afield depedning on the job. All of our engineers have been well trained and have got both NVQ qualifications for plumbing and also are part of the gas safe register. You will therefore have the peace of mind that the engineers carrying work out on your property will be qualified and efficient at what they are doing. Customer satisfaction is very important to us and so we are always keen to get feedback from clients on our services which we work very hard to ensure are the very best quality. 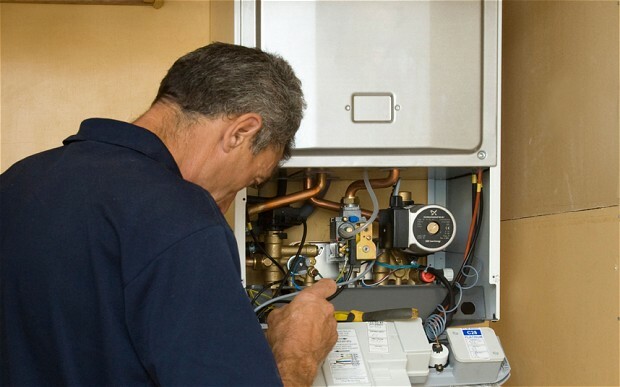 If you have a central heating, gas or plumbing problem and need a heating engineer or plumber in South London but do not see it listed above, please call us as we do cover everything!